Color concert poster for promotional use only. Black and white concert poster for promotional use only. To inquire about scheduling The Ascension Quartet for your next concert, special event or church service, contact Walter Hayes at 417-649-6776 or email him at walter@walterhayes.com. There is something special about Gospel music. 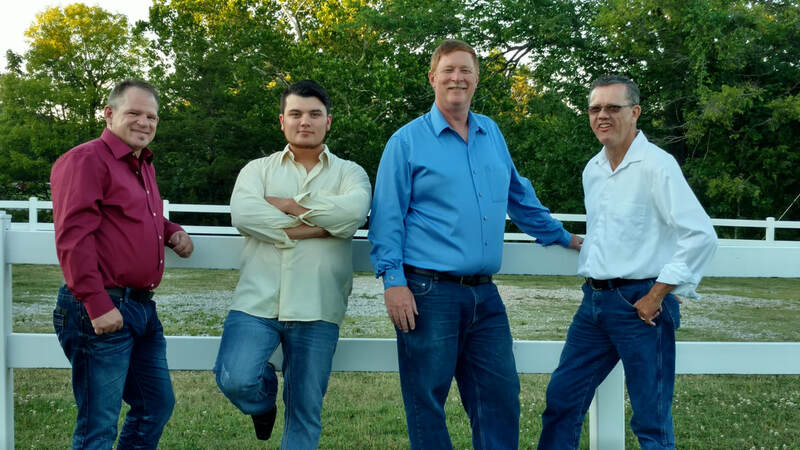 It goes far beyond mere entertainment and The Ascension Quartet has been taking the message of Jesus Christ in song all over the mid west for over 40 years. Based in Springfield Missouri, the group travels thousands of miles each year bringing a message of love and joy through song to congregations large and small. The Ascension Quartet will be at ______________ on ____________ at ___________. For more information call ______________ .